Complex commercial litigation requires the insight of experienced financial and valuation professionals who understand the regulatory and operational issues affecting businesses today. SVG brings deep experience and insight to the field of dispute analysis and litigation support. 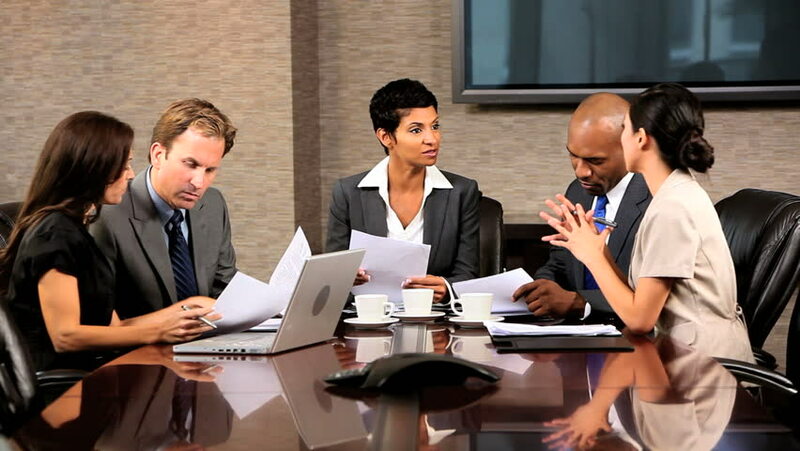 We can assist our clients through the entire dispute process by providing initial consultation and analysis, as well as testimony and trial support. Our professionals have been designated as expert witnesses and have testified in federal and state courts and before various regulatory bodies, including U.S. Federal District Court, U.S. Bankruptcy Court, county and state courts, and alternative dispute resolution entities.